Secure Checkout - FREE Delivery on orders over £100 - FREE GIFT with orders over £250! 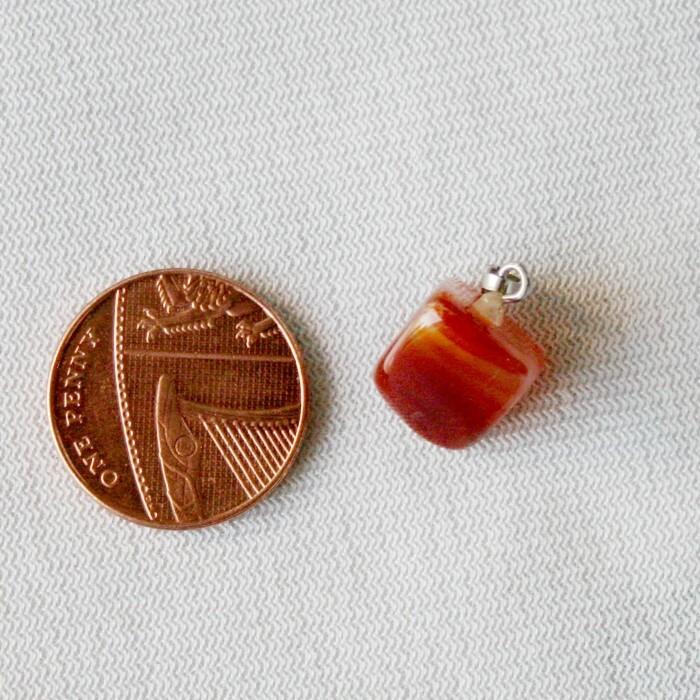 Carnelian •	Variety of Chalcedony. •	17th Anniversary gemstone. •	Chakras - Base Chakra, Sacral Chakra •	Zodiac - Taurus, Cancer, Leo, Virgo •	Planet – Mars •	Element – Fire •	Typical colours - Clear-to-translucent reddish-brown which may vary from a pale orange, to an intense almost-black. •	Emotional warmth •	Sociability •	Creativity •	Individuality •	Memory •	Appreciation of nature •	Harmony •	Courage •	Happiness •	Self-esteem •	Rebirth •	Reincarnation •	Past life recall •	A stabilizing stone, restores vitality and motivation, and stimulates creativity. •	Gives courage, promotes positive life choices, dispels apathy and motivates for success. •	Useful for overcoming abuse of any kind. •	Helps in trusting yourself and your perceptions. •	Overcomes negative conditioning and encourages steadfastness. •	Improves analytic abilities and clarifies perception. •	Sharpens concentration and dispels mental lethargy. •	Protects against envy, rage and resentment. •	Calms anger, banishes emotional negativity and replaces it with a love of life. •	Boosts fertility and stimulates sexuality. •	Said to treat lower back problems, rheumatism, arthritis, neuralgia and depression. •	Regulates the kidneys, and accelerates healing in bones and ligaments. •	Improves vitamin and mineral absorption and ensures good blood supply to organs and tissues. © copyright. Baba Jaga. 2016. All Rights Reserved. Website designed by BizImage Web Design.